DESCRIPTION Opportunity to move into and enjoy, or renovate and turn it into something really special. Home has a great floor plan (see floor plan in supplements) that could be opened up to create a modern open concept layout. 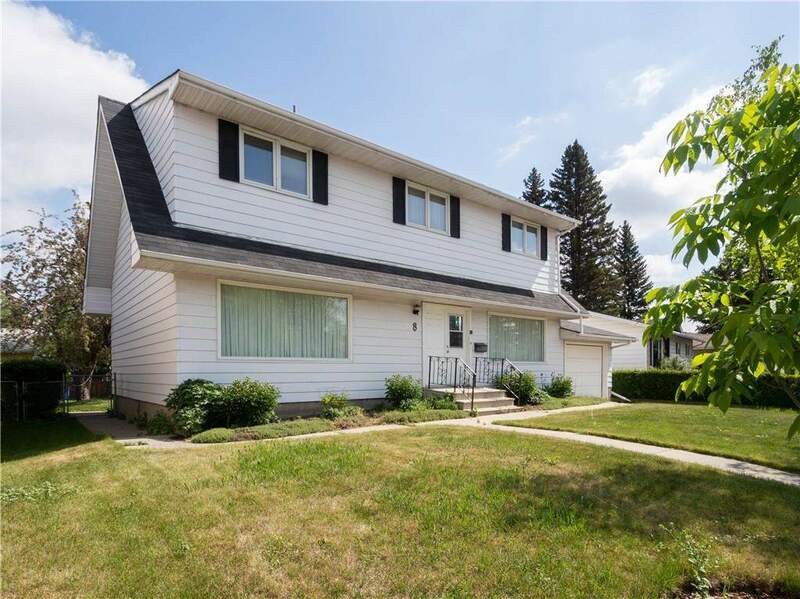 Includes a custom curved stairway to 2nd floor, 4+1 bedrooms, 4 bathrooms, high efficiency furnace, air conditioner, single attached garage and all on an over sized lot (see Title in supplements). Plenty of room to add your dream garage in the back yard and still have yard to enjoy. 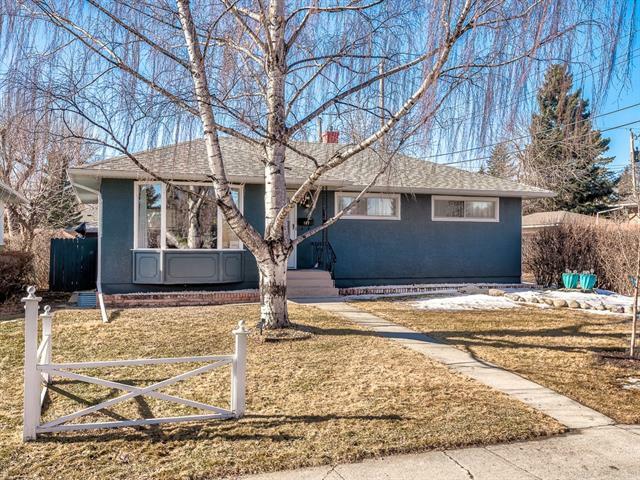 Short walk to shopping and Westbrook LRT station. 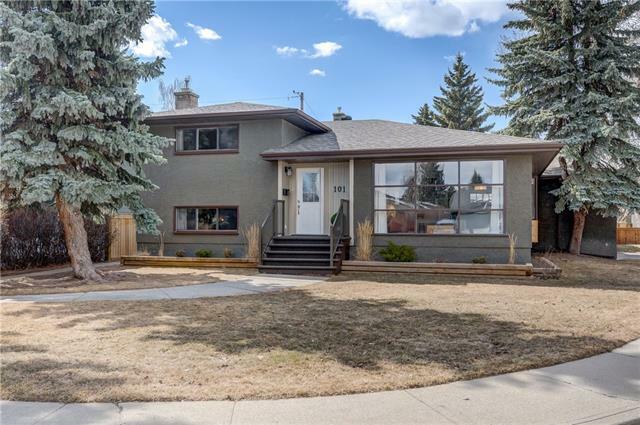 Home for sale at 8 Windermere RD Sw Calgary, Alberts T3C 3K1. 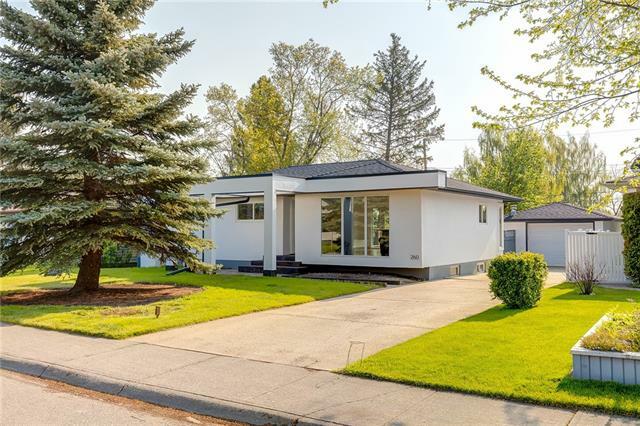 Description: The home at 8 Windermere RD Sw Calgary, Alberta T3C 3K1 with the MLS® Number C4187720 is currently listed at $609,000.